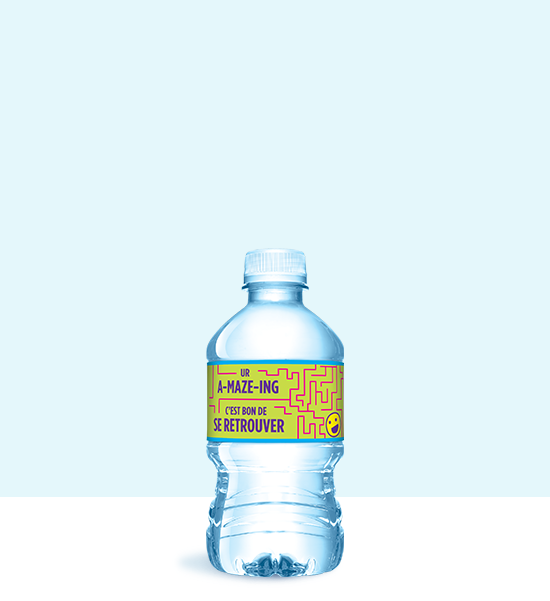 We make drinking water fun for kids! 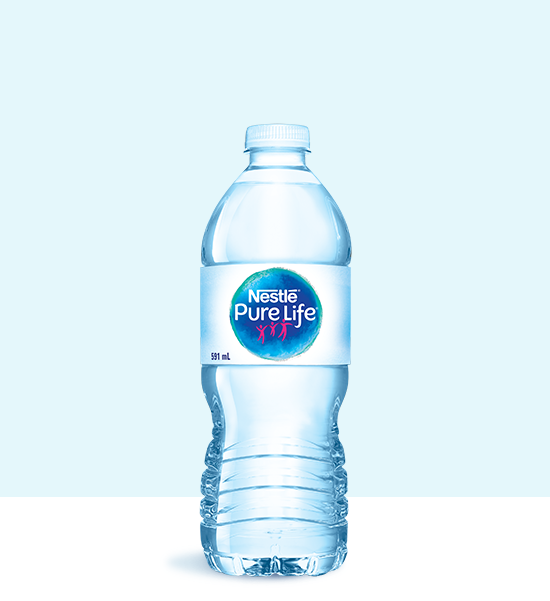 Great for lunchboxes and family activities, Nestlé® Pure Life® Share-a-Smile 330mL water bottles are sure to be a hit with your family! 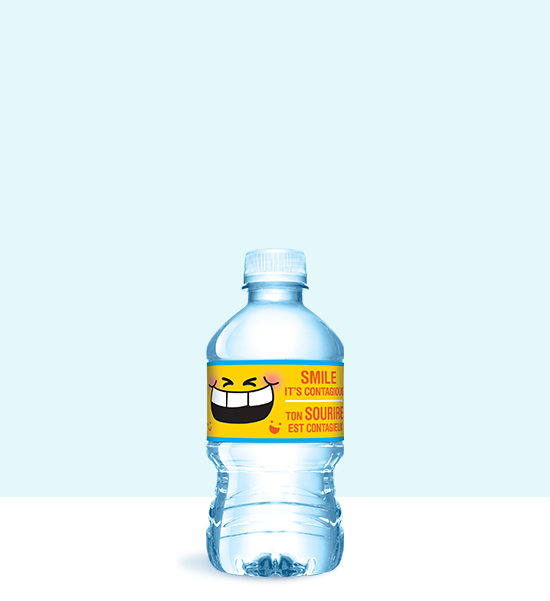 Delivering a smile in every bottle of spring water with 8 fun and colorful designs! 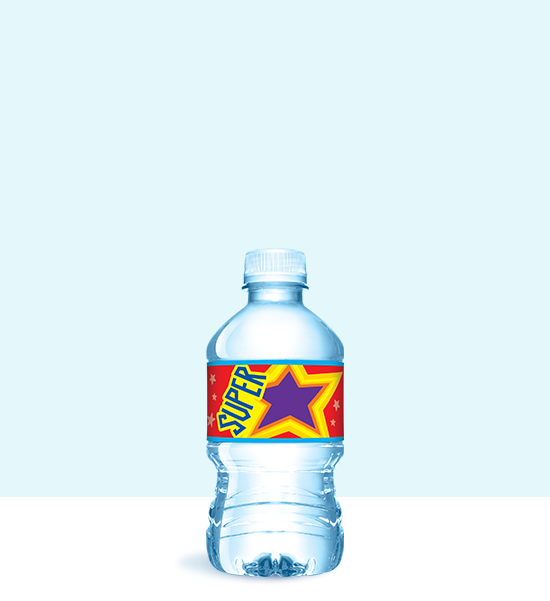 Collect all 8 label designs! 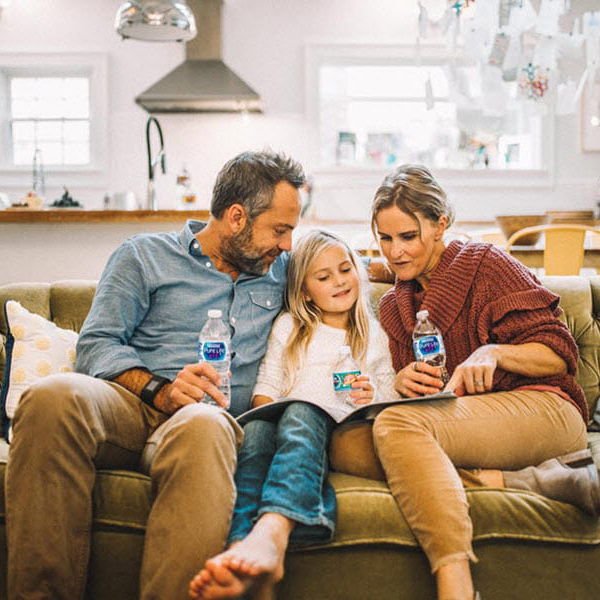 We know it can be challenging to teach your kids healthy habits. 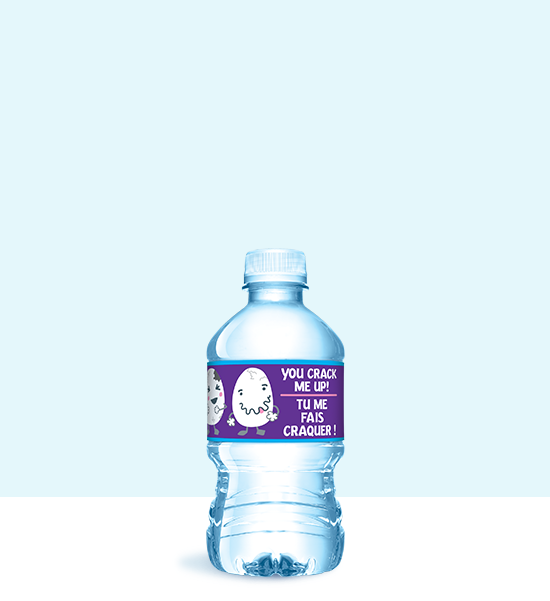 We want you to know that we’re here to help. 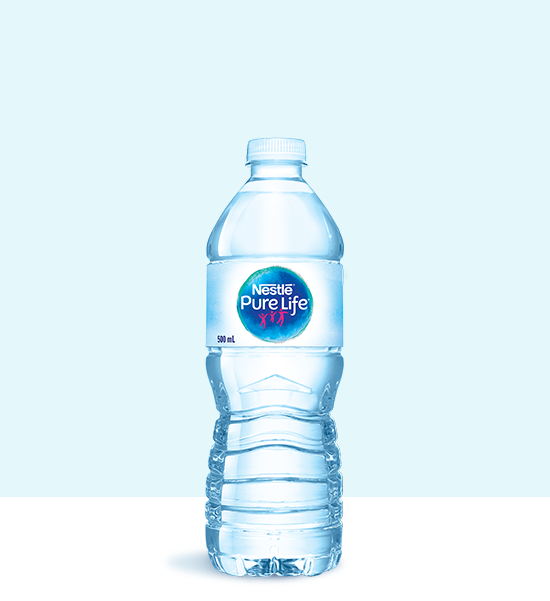 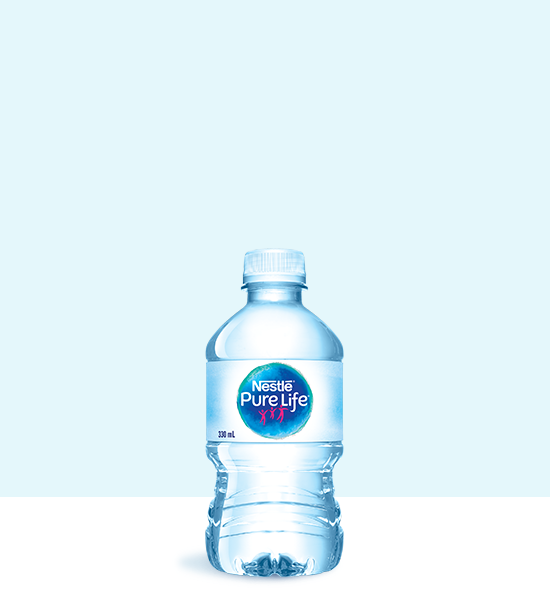 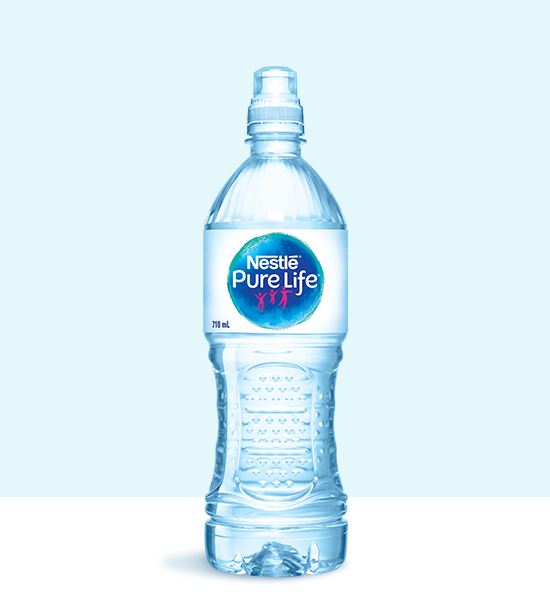 That’s why every drop of Nestlé® Pure Life® water goes through our rigorous quality process.